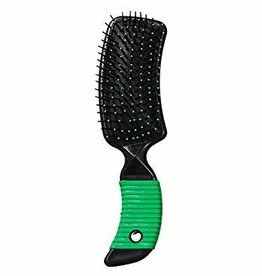 This brush is meant for use on manes and tails, and is comfortable in your hand with it's rubber grip. 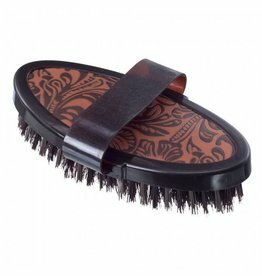 The matching face brush to our Leather Print Finishing Brush! 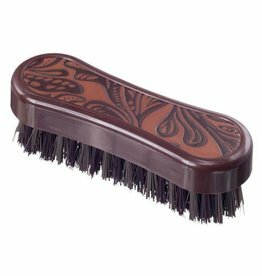 A fun tooled leather-look finishing brush with handle. 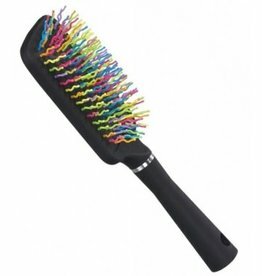 The ultimate detangling brush that the horse-crazy kids...and adults love! 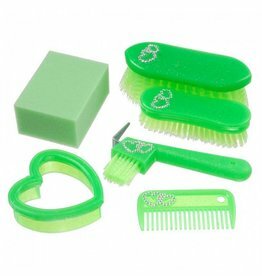 6 Piece Jr. Grooming Kit Includes: Body Brush, Face Brush, Curry, Hoof Pick, Comb, and a Sponge, all with crystal heart accents. 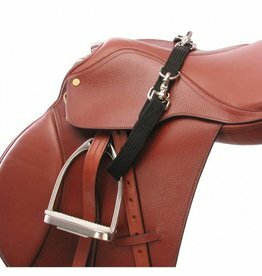 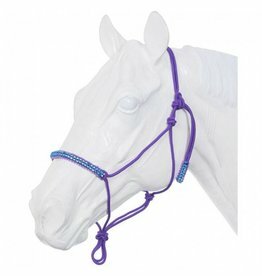 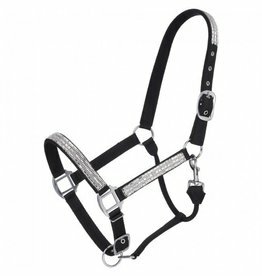 Easily attaches to any saddle stirrups to prevent bouncing.